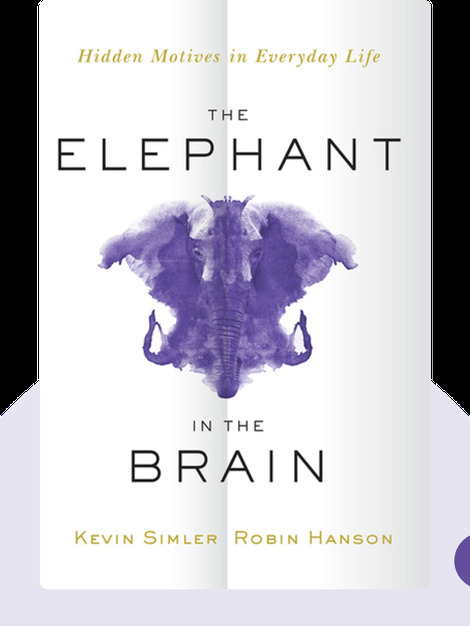 The Elephant in the Brain (2018) explores the selfish motives that drive much of human behavior but which we’d much rather remain unaware of. Kevin Simler is a designer, engineer and author. 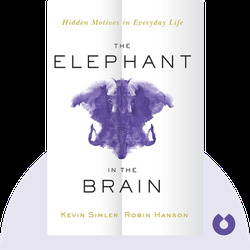 He has written primarily on human behavior and philosophy. The majority of his output can be found on his blog, MeltingAsphalt.com. Simler is based in San Francisco, California. Robin Hanson is a research associate at Oxford University and associate professor at George Mason University, Virginia. Hanson earned his PhD in social science at the California Institute of Technology and has worked with artificial intelligence for both NASA and Lockheed Martin – the renowned aerospace and defense company. Hanson also authored The Age of Em (2016), which considers the impact of robotic advancements on the future of Earth.